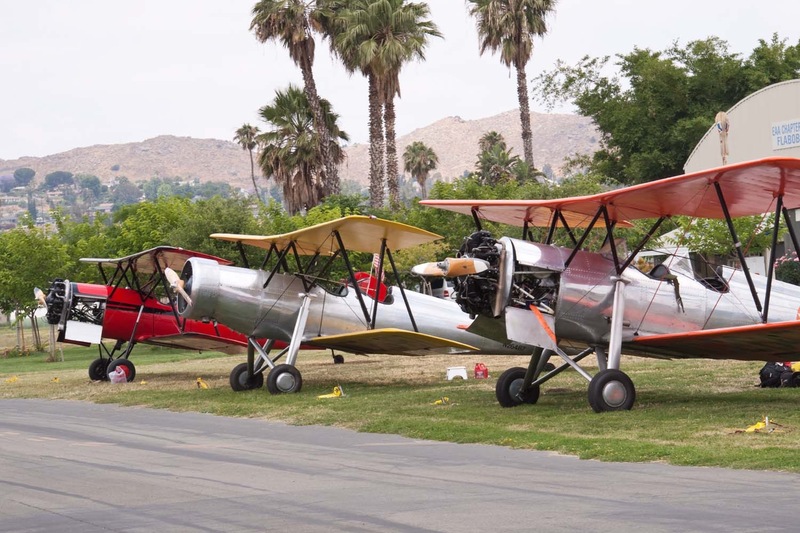 In anticipation for a demand for training aircraft caused by the introduction of a civil war training scheme (in which civil flying schools would provide primary training for the military), Allen Meyers designed the OTW and formed the Meyers Aircraft Company to build it. 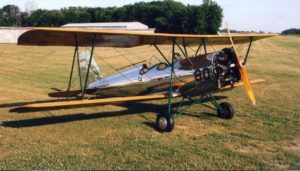 The OTW was a conventional biplane with tandem seating for two in open cockpits and a fixed tailwheel landing gear. The prototype was powered by a 125 hp (93 kW) Warner Scarab engine and it first flew on 10 May 1936. 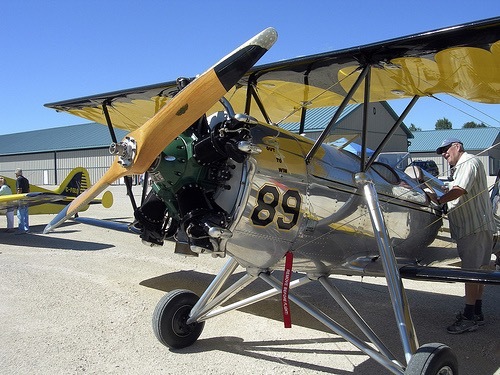 The aircraft was produced in two main variants; the OTW-145 powered by a 145 hp (108 kW) Warner Super Scarab, and the OTW-160 powered by a 160 hp (119 kW) Kinner R-5 engine. Below listed are the total number of aircraft produced and each models unique modifications.